Improvement of energy efficiency many times require the introduction of power measurements in points of the installation where there are no meters that belong to the Electricity Utility that provides the energy. This technique is defined as Sub-metering. 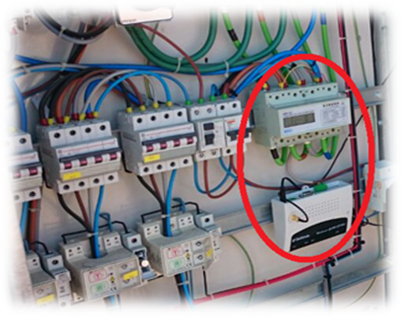 It is also a very common setting in those installations where the official electricity meter cannot be addressed by anyone other than the Utility company. For these cases, Tellink has a range of meters and power analyzers that allow providing an alternative metering of the power consumption, without incurring the costs of acquiring a complex and expensive meter. These solutions are included in the product range TelmeTer. 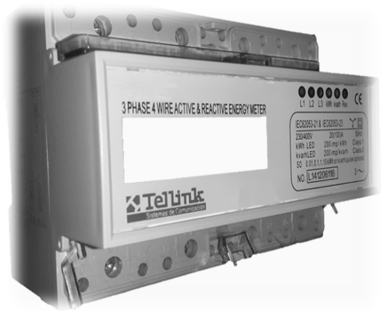 There are several sub-meters available within Tellink’s portfolio, depending on the type of installation, the maximum power consumed and the amount of information required to be extracted.